Easy to assemble and no paint is necessary. Powered by 24 mm motors for high altitude flights. The Orange Crush is ready to fly in a couple of hours. 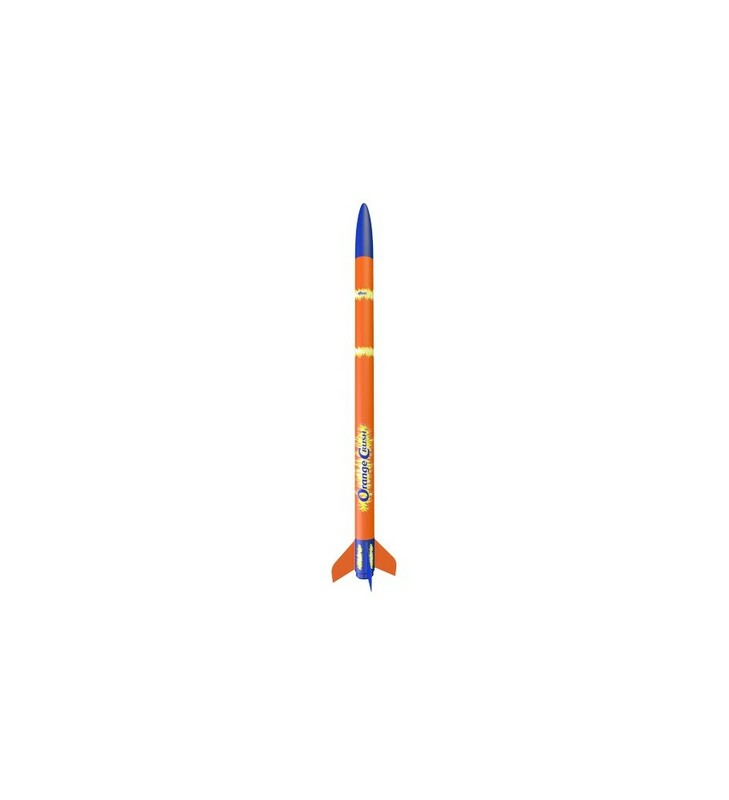 All parts are pre-colored so there's no need to finish and paint the rocket. It is powered by C11 and D12 engines, but why not trying more powerful 24 mm motors like Aerotech E15 or E20 single use, or reloadable RMS D9 or D15? 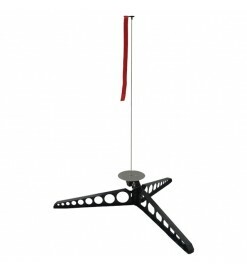 Tools, construction and finishing supplies sold separately. 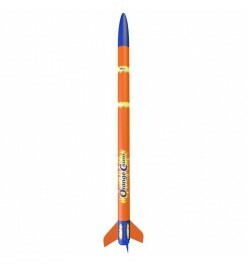 In order to launch, a launch system with 5 mm launch rod, batteries, model rocket engines, starters and recovery wadding are required - sold separately-unless otherwise specified.